Facebook is running rampant and hoarding headlines this week. But don’t fret, there’s plenty going on in the world of digital. 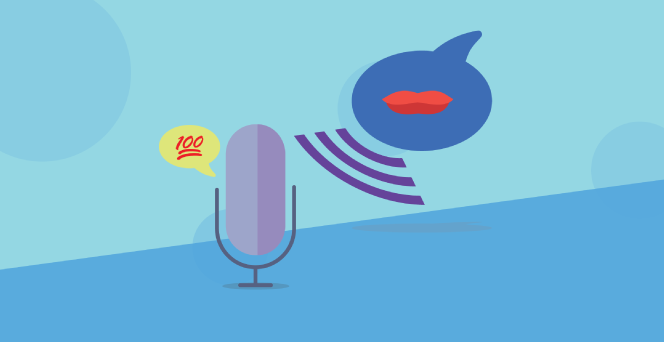 Is voice search changing the way we look up information in general? Let’s explore how SEO and PPC play into the way we’re searching for knowledge. 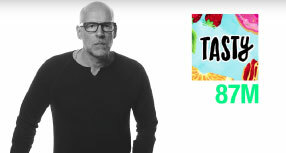 Founder of L2, a digital intelligence firm, Scott Galloway has found great success in dominating the niche of data benchmarking, most notably via his hilariously insightful YouTube skits. In October 2016, L2’s YouTube channel only had 26K subscribers and are now seeing upwards of 227,000 today (770% increase), championing over 2.5 million views monthly. Know anyone working on something cool? Nominate your marketer of the week by replying to this email or using the hashtag #AdHawkMarketerOTW! Growth Insights is one of our favorite marketing video series’ out there. These guys at Growth Tribes pack their videos with plenty of actionable tips and tricks, and this one is no different. In this episode, they focus on the best lead gen & data visualization tools for your company. Head on over there and tell them we sent you!